Just in case you have a Galaxy Note 7 hidden in your pocket or drawer, Samsung wants to be sure you won’t be able to use it – for your own protection, of course. Following the #explodegate that shortened the lifecycle of the Note 7, Samsung says it will issue a software update in the US that will brick the faulty handsets and make sure they are returned. According to CNET, participation in the US refund and exchange program for the smartphone was overwhelming, with a 93% success rate. The remaining 7% will be bricked with a software update Samsung plans to roll out over 30 days. “Together with our carrier partners, we will be notifying consumers through multiple touchpoints to encourage any remaining Galaxy Note 7 owners to participate in the program and to take advantage of the financial incentives available,” the company said in a statement. Earlier this fall, Samsung capped the battery’s recharge capacity at 60%, also via software update. 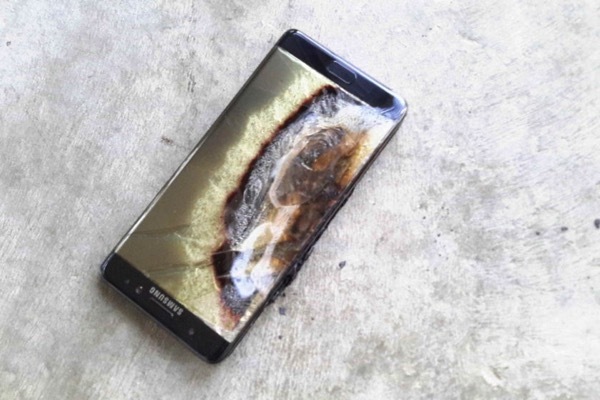 Those US-based users who are fond of their Note 7 are encouraged to take the big step and say farewell to their handset by powering it down and contacting their carrier to obtain a refund or exchange, or to visit the Note 7 recall website for more information.